Mochyn,Sally in Wales, Frewen ?? 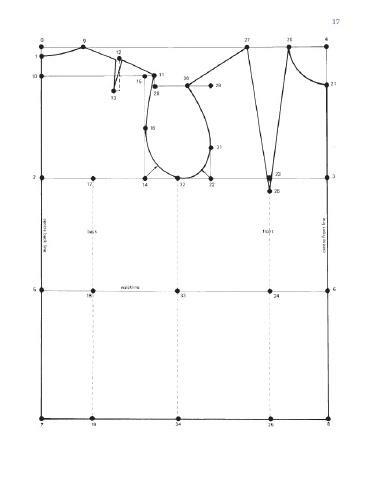 How would one go from online pattern to physical pattern to sew from? Would you need to bring the file to an office store with a large printer, or would you print out a pdf in lots of small pages and tape them together, or something like that? Trace them off the screen? You draw a "block" to start off with; using your own body measurements and then start to work it up in a toile from there. So the pattern is a scale model, but as no one is really a proper, regular size you fit and tweak and adjust patterns even if you have a full paper tissue in front of you. But you knew that already didn't you ....you're just teasing. No, I didn't know that! Well I knew that we're not all "regular" sizes, but I didn't know how to go from the site to the tissue paper I remember my father using. 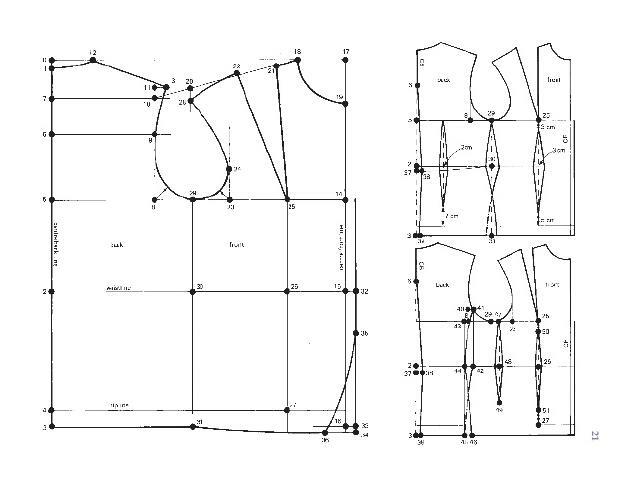 So, you have some reference measurements (i.e., waist, inseam, or whatever) and you see that the hem is x times longer than the waist and just work from that? I think my father was only ever doing things where you stitch where that pattern says to stitch. 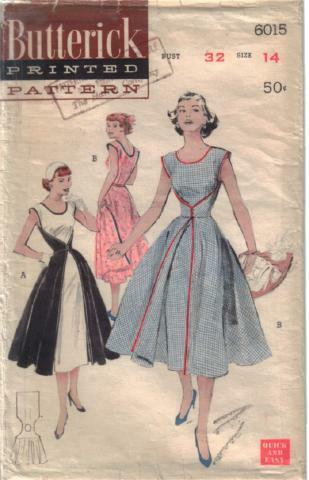 I guess my question could be, how would I go from this webpage: http://vintagepatterns.wikia.com/wiki/Butterick_9558 to actually cutting the fabric? 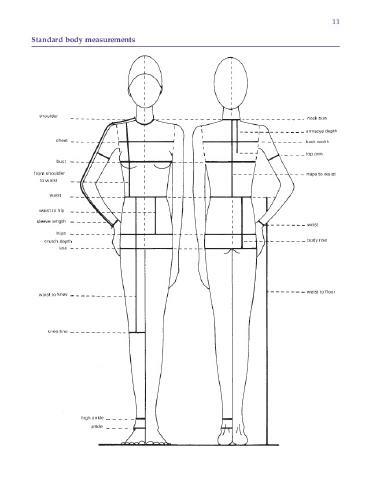 You take a lot of measurements - chest, waist, hip, bicep, neck, back and work those up into a basic pattern. Once you have fitted and tweaked then that calico piece becomes your final pattern. See the little thing on the bottom left hand side? That's what I'd be working from. Does that make sense? There is a lot of trial and error and tweaking involved, but it is easier (sometimes) than drafting straight off the body, which is what some people do. Thanks! I think I get it. I can see why it would be fun to put clothing together, though not for the clothing that I typically wear. Absolutely - and for someone like me who's quite "wonky" on the one hand and "broad waisted" on the other - it means that I can actually get something to fit ! Another plus with hand made clothes is that they last a lot longer. I still have clothes I made that are 40 years old. In fact the only reason the ones my mother made me as a child are not still with me is because they wouldn't fit any more, and also unsuitable for a rather mature adult.